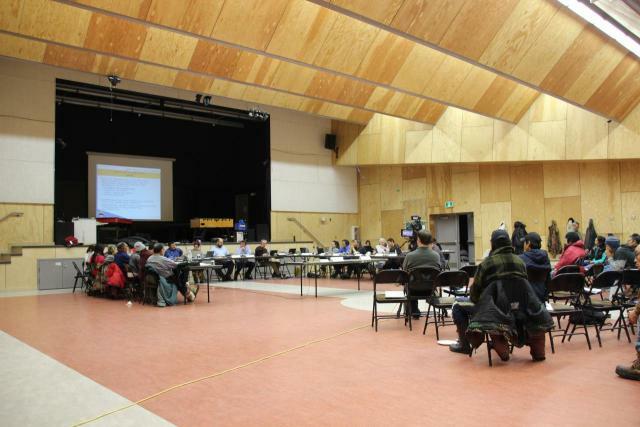 The Nunavut Impact Review Board (NIRB) public hearing in Pond Inlet (Nunavut) to assess Baffinland’s revised Early Revenue Phase proposal and Environmental Review for the Mary River iron ore mining project. Fifty-six year old Zacharias Kunuk is a Canadian Inuk director and producer. The multi-awarded director is widely known for “Atanarjuat,” the first dramatic feature film in Canada that was filmed entirely in the Inuktitut language. Inuktitut is also called Eastern Canadian Inuit or Eastern Canadian Inuktitut, one of Canada’s principal Inuit languages. Kunuk is the co-founder and president of the Igloolik Isuma Productions, an independent Inuit production company, which is the first in Canada. His partners include Norman Cohn, Paul Apak Angirlirq and Paul Qulitalik. He was the grand winner in nine film festivals around the world, including Cannes. He became an Officer of the Order of Canada in 2002. With Ian Mauro of the School of Environmental Studies of the University of Victoria, he co-founded the Inuit Knowledge and Climate Change Project. 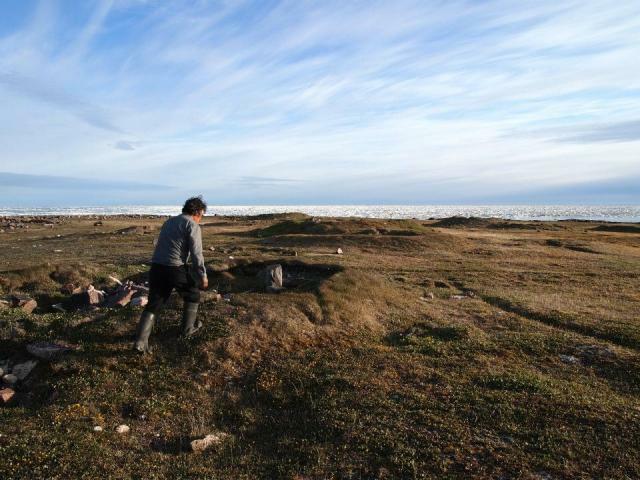 The project aims to collect information on the impact of climate change on the Inuit environment and culture from the Inuit elders’ perspective. The project will be turned into a film later and they have already submitted a project video to the United Nations in 2009. While his cultural Internet project was started two years ago, Kunuk is more inspired than ever because of the technological advances in communication. The changes that have happened in the past two years provided Kunuk with the experience and the means to protect and possibly strengthen the language and lifestyle of his people. He and his partners want to save languages that have survived for 4,000 years. Kunuk wanted to build an Internet that is capable of working audio-visually so that his people will be able to use the Inuit language. 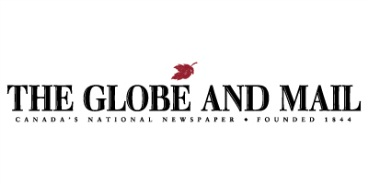 Their project was started with an initial $1 million grant from the experimental stream of Canada Media Fund. They were hampered by the low-bandwidth at that time, forcing the Northerners to use text in English to communicate. They are in the process of installing cheap DID media player to stream programs locally from the Isuma catalog. The locals in the 10 communities are learning to create films and some are already into it, putting their work in their own local playlists. Isuma plans to put up a TV station as well. 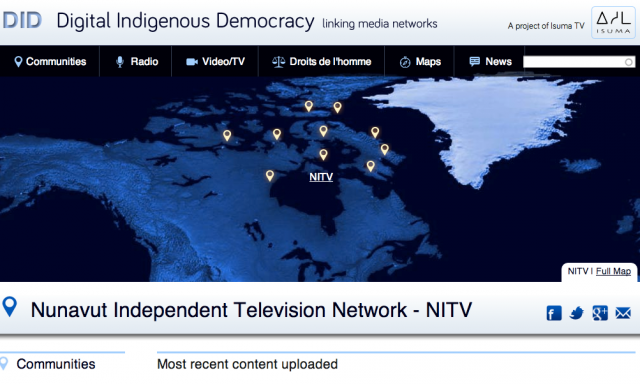 The Digital Indigenous Democracy got its start after Zacharias Kunuk intervened formally during the proposed Baffinland iron mine hearings in 2012. He presented Isuma video interviews and call-in radio shows, arguing that the multimedia conversations clearly indicated the obligation to consult and inform the indigenous people. 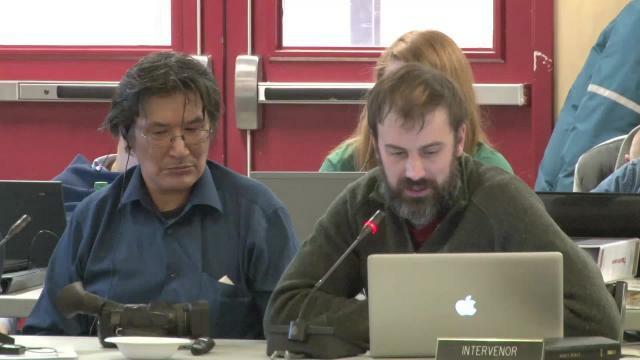 Isuma later broadcast the Baffinland mine hearings in Pond Inlet and Igloolik live, which prompted the inclusion of multimedia consultations with the indigenous community throughout the mining project. DID in the National News! The current, community-curated Arviat playlist includes videos of last summer’s Rockin’ Walrus Arts Festival in Igloolik; the recent Kunuk documentary Inuit Cree Reconciliation; and Madeline Ivalu’s 2007 film Umiaq, about a group of elders who decide to build a traditional sealskin-covered boat. The playlists change, but the content is overwhelmingly about Northern lifestyle and language – two things that the resource rush stands to change drastically. “We’re experimenting with how you can cross not just a digital divide, but a divide in perception and world view,” Cohn says. “To have the [resource] debate all in the extraction language, rather that in the land language, already makes it a lopsided debate. You have very limited ways in which local opinions can be expressed. [DID] can completely change the rules of the participation game, the way the Berger Inquiry did in the Northwest Territories 40 years ago, when it levelled the playing field between indigenous communities and the Alaska pipeline.” It’s not enough, he says, to write information pamphlets in Inuktitut syllabics, which were invented by missionaries as a way to teach the Bible and aren’t widely understood among people under 60. It can be tricky to set up a DID channel in a small place that you can’t reach by road and that is seldom visited by cable technicians who may be based in Winnipeg. A media player was installed in a public library in an Arctic Bay school last summer, for example, but in October the library abruptly moved to a different location, and there was no one around who could move the service, which will probably stay down until spring. “When it’s minus 40, you may not want one of your guys climbing a pole to attach a cable,” says Stéphane Rituit, a producer at Isuma TV’s Montreal office. In Arviat, the connection was delayed while Isuma worked out the contractual details with cable provider Arctic Co-ops, which balked at the idea of letting local people (“third parties,” in contract language) upload their own content directly to the system. 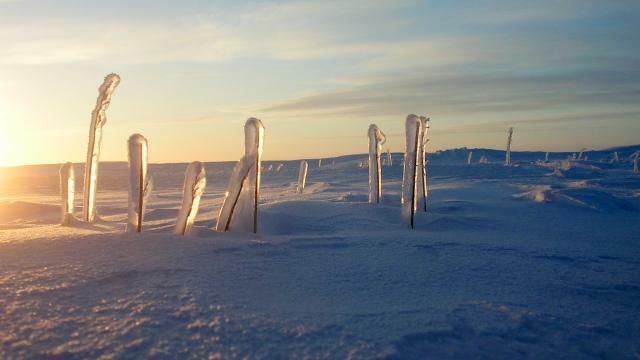 “My biggest frustration was to ask Arviat to slow down,” says Rituit. “You get people totally enthusiastic. They say, ‘Hey, let’s do it, go live on air, play music,’ and then you have to call them and say, ‘I’m sorry, guys, actually we can’t do that,’ ” – because it wasn’t in the cable contract. More recently, uploads in Arviat have been stalled by a technical glitch that Rituit is trying to sort out from Montreal via Skype. That summer, the Kitikmeot Inuit Association asked Isuma to set up community channels in Cambridge Bay and Taloyoak, where mining activity is heating up. Julia Ogina, KIA programs co-ordinator, says four or five filmmakers in Cambridge Bay have been trained to make broadcast-ready content with community-owned equipment. “It started with the idea of getting our languages and culture more into the home,” she says, referring both to Inuktitut and to Inuinnaqtun, a dialect spoken around Taloyoak. She knows people are watching, because the moment something goes wrong with the feed, the station’s Facebook page fills up with complaints. The current playlist in Cambridge Bay includes a show about walrus hunting in the Baffinland mine area and Picture of Light, Peter Mettler’s 1994 documentary about the northern lights. 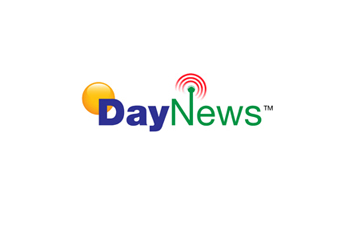 UPDATE TONIGHT Wednesday June 6th 8-10pm: Walrus, Wildlife and Baffinland? • What do hunters think about Baffinland’s supertankers and marine mammals? • Will shipping through Foxe Basin damage the wildlife? Is it safe? Thursday June 7th 8-10pm: Have Inuit Had Their Say? 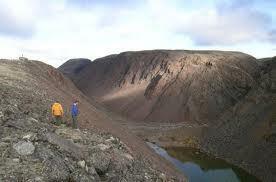 • Do you understand Baffinland’s Environmental Impact Statement? • Are you informed? Do your opinions count? Listen at Live Radio Call-in 1.819-934-8080, or 8082. Get your opinions on the record. 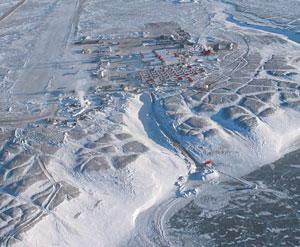 Nunatsiaq News - Are QIA, NIRB and governments ignoring Pangnirtung? DID News Alert May 28, 2012. With the July community hearings coming soon, Baffinland presented a document called “"What to Expect When You Are Expecting," on May 3rd in Iqaluit. In this document, the company explains how the public hearings will take place. At the community hearings, there will be TWO types of intervenors. 1)	Formal Intervenors: According to this document, formal intervenors must present a written submission to the NIRB by May 30th and wait to be approved. If approved, then these formal intervenors will be able to present their documents to the full NIRB board on the first day of community meetings, which is the technical presentations. These presentations, and the NIRB’s response, will be put on the official publicrecord. 2)	Informal Intervenors: This is everyone else. People from the community who have not filed a written submission to be a formal intervenor will still be able, according to the NIRB, to speak to some members of the board and ask questions and raise their concerns about the project. This is what is called the “community roundtables.” They will take place on the second and third day of the hearings. They will be open to anyone, so people do not have to be approved in order to come and talk. What does not seem clear from the NIRB guidelines, is whether the community roundtables will be recorded or put on the official public record. The formal intervenors will, and their questions will be put on record. But for the rest of the community, those who have not made written submissions but still have lots of questions or concerns they want to express to the NIRB board, it is not clear if any of what they say will be recorded in the official transcript. Will their opinions and concerns be lost? It is also not clear what the NIRB means by “community representatives.” In the document “What to Expect When You Are Expecting,” it says on page 14 that "The NIRB will be soliciting up to five (5) representatives from each of the 11 communities to attend the Final Hearing in Iqaluit." Some sources say there are 7 communities that will be represented at the final Iqaluit hearing, not 11. This is confusing. ALSO, this document does not explain how the NIRB will be selecting these representatives, or where they will be coming from. If they are not selected by the NIRB, then what organization will be selecting them? The Mary River Projects Committee? The Hamlet Council? QIA? This last question is important, since the people of the communities should know who will represent their town at the final Iqaluit hearings. Look to your left (under "attached files") to download a PDF version of the Baffinland presentation "What to Expect When You Are Expecting"
DID News Alert On May 15th the Canadian Transportation Agency (CTA), an independent economic regulator under the authority of the Canadian Parliament that regulates air, rail and marine transportation according to the Canada Transport Act, met to discuss the Baffinland Mary River project’s railway and marine transportation plan. They concluded that Baffinland still had many steps to take before they could start building a railway across Baffin Island. They needed to apply for a Certificate of Fitness, which would require Baffinland to declare who would insure the railway. They would have to provide the CTA with the three most recent years of audited financial statements from the railway company in question. The CTA also demanded that Baffinland produce a detailed explanation of the risks of each work of construction that is part of the railroad project. On the subject of the caribou, the CTA demanded that Baffinland give a more detailed and precise explanation of how the proposed “working group” (composed of members from QIA, EC and GN wildlife biologists) would operate. The CTA felt that Baffinland was not very clear about this in the FEIS. 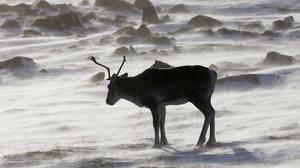 The CTA also noted that QIA was not pleased with Baffinland’s original caribou monitoring plan, and wants to make sure Baffinland will work with Inuit to design caribou crossings as promised. Finally, the CTA was not too pleased with Baffinland’s emergency rescue plan, claiming it “was short on tangible details for emergency response.” They also wanted to see Arcelor-Mittal’s railway experience, which was supposed to be in the FEIS but Baffinland left it out. Does this seem like an adequate response? The CTA is looking for something more than conceptual. From these criticisms from the CTA, it is clear Baffinland still has a long way to go before their proposed railway is accepted. To your left under "attached files" is the CTA document from where this information came from. 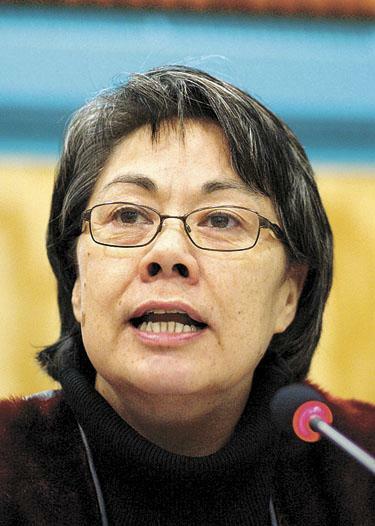 DID News Alert “Nunavut’s lands and natural resources rightfully belong to Nunavummiut to develop and protect…reclaiming the ability to make decisions about how our lands and resources are managed is the next chapter in building self-reliance.” These are Nunavut Premier Eva Aariak’s words concerning her government’s interest in renewing talks with the federal government on devolution. At the moment, all royalties from land resources in Nunavut go directly to the federal government, who then decides how much to give back to the territory. For the Nunavut government this is no longer acceptable. The two other territories, Yukon and N.W.T., have made agreements with the federal government that allow them to receive direct royalties from resource development just like the Canadian provinces. These territories receive royalties that are 50% of their expenditures on resource development. So for example, in 2010 the N.W.T. spent $1.2 billion on land resources, so they received $60 million in royalties. For many people this is still inadequate, but it is at least a start in the right direction. The situation is complicated in Nunavut because of the NLCA, and a devolution deal with Ottawa would have to be consistent with the terms of the NLCA. Some private organizations like Nunavut Tunngavik Inc. have already started receiving royalties, see link here: http://www.isuma.tv/lo/en/did-news-alert/important-inuit-land-claim-gets-first-royalty-payment-for-22-million, and NTI predicts these royalties be in the hundreds of millions. But where that money will be invested does not seem to be certain. There were talks of devolution in 2007, but they stopped when the federal government judged that the administrative staff of the Nunavut government was unprepared and not trained enough to manage a transfer of land resource rights. Aariak says that this is no longer the case, and that there is a large number of Inuit who are competent and well trained for management positions. Also, if Ottawa is so concerned with the management capacity in Nunavut, perhaps it should help create programs that would train Nunavummiut for such positions. This is something Aariak says the federal government has promised to do.